Before You Buy, Get Clued Up With Our Sparring Boxing Gloves Guide! When it comes to boxing, a lot of people do not realize that training to be a boxer and sparring as a boxer are two different things. Sparring is a type of training, but it is actually practice fighting. Unlike regular training, where a boxer will work solo on techniques when sparring, boxers learn how to use those techniques correctly against other boxers. This is actually where boxers can learn how to become better for future matches. Therefore, purchasing the perfect set of sparring gloves is an important event for any amateur boxer. Buying an excellent pair of sparring gloves does take a little effort and research. When looking for that perfect pair, one will need to consider a few different aspects about the gloves in order to choose the right pair for them. Size, material, and features are things that are most important about purchasing excellent sparring gloves. Size – When purchasing sparring gloves, there are five common sizes that sparring gloves come in: 8oz, 10oz, 12oz, 14oz, and 16oz. The size of the gloves had to deal more with what one is planning to use them for. When training at the bags and training aids, heavier gloves are an excellent choice, but one should choose slightly lighter gloves when looking to go into sparring matches. However, this is still something that varies from each boxer.Materials – Generally, boxing gloves are made out of either leather or vinyl. As a common rule, leather sparring gloves are more durable than vinyl gloves. They are generally made better, and although they might cost a little more, their durability makes them worth the extra price. When purchasing sparring gloves, a boxer never wants to go for a cheaper vinyl pair of sparring gloves. These gloves are known to not only get worn down faster, but they are also less likely to give the higher-end protection that a leather glove will provide. 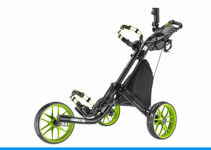 Features – Just like anything on the market, there are always going to be features available on some brands that are not available on other. When dealing with sparring gloves, generally there are two types of gloves available: lace up or Velcro gloves. This particular feature is actually an excellent on to use as an example. In the past lace up gloves were all that people could buy, but now-a-days, Velcro gloves are actually more popular. One of the main reasons why Velcro gloves are so popular is because they are easier to put on tightly without any help. Another feature that is important that not a lot of people would know to think about is color. Believe it or not, color is actually extremely important when purchasing the right pair of sparring gloves. There are some colors that are naturally seen by the human eye better than others. If in training and sparring matches, the light colored gloves are excellent, because they are more visible. However, once a boxer goes to real matches, it is better to use red gloves, because it has been proven that red is actually less visible to the human eye. Just like everything, there are a lot of different sparring gloves that are available on the market for people to purchase. 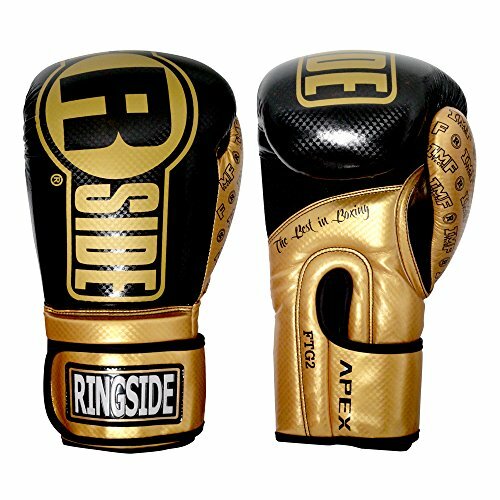 Below, one will be able to find a small review on 10 different kinds of sparring boxing gloves. Each one brings something different to the table, but they all have their strengths and weaknesses that people need to consider when purchasing their pair of sparring boxing gloves. 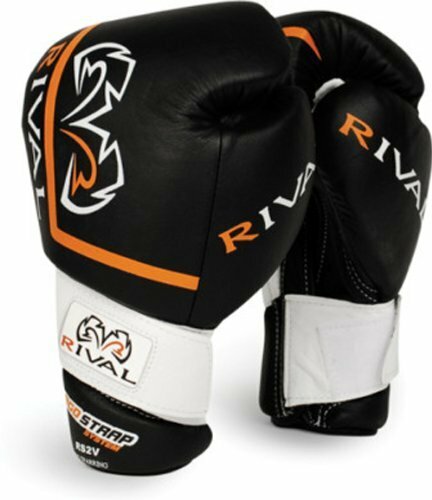 These gloves have received a lot of excellent reviews from real boxers that have used them. These gloves come with a gel enforced lining that that is complimented by a multi-layered foam padding. When using these gloves, the boxer will feel confident in areas like protection, style, performance, and power. The lining will also provide the boxer with impact resistance while in a sparring boxing match. 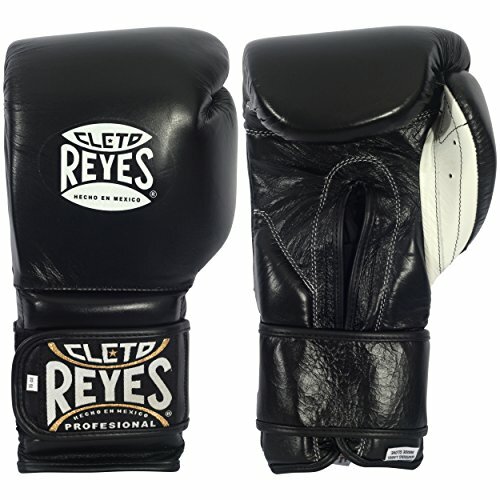 On the outside, the TITLE Gel World Bag Gloves are covered in leather, which gives them a professional and sharp look. This particular sparring boxing glove can work for both men and women. They are 16oz weight gloves, and they come in medium, large, and extra-large. They also have a few different color schemes to help suit the personality of the boxer. Some of the color combinations that are available are red & white, black & white, and pink & white. As stated earlier, sparring and training are a lot a like but they are still very different. 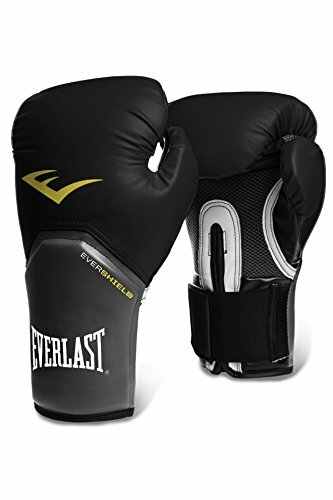 One reasons why the Everlast Pro Style Training Gloves are an excellent selection for a boxer interested in sparring matches is due to how they are made. They have full padding that goes in the front and back of the wrist. This is important when sparring and training, because it helps to promote a proper technique rather than other pairs that could allow for sloppy habits to over ride the proper techniques. This particular pair of gloves also comes equipped with the ThumbLok feature. This is an important feature that helps to prevent the boxer from injuring their thumbs, because it keeps them positioned correct. They come in multiple sizes from 12oz to 16oz, and there are a few different colors that boxers can choose from to suit their personal appearance. 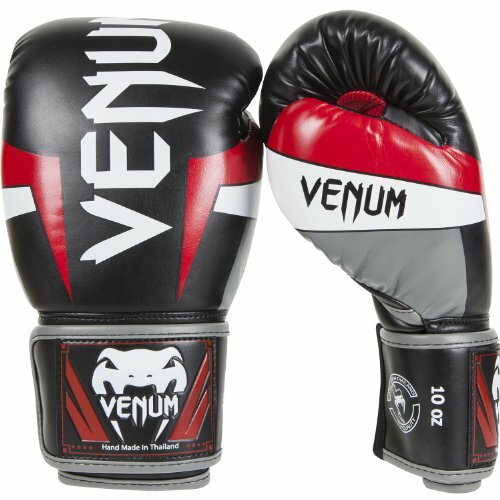 Venum Challenger 2.0 Boxing Gloves are a great set of gloves that can be used throughout a boxer’s entire career. They strengths make them ideal for beginners and advanced boxers. They come in a lot of excellent color schemes, and they come in various sizes to fit a boxer perfectly. One of the features that sets these gloves apart from their competitors is the large velcro enclosure with elastic. This allows the boxer to customize fit the gloves to them, which makes them safer to use. On the inside of the gloves, they have a triple density foam that is designed to enhance shock absorption, and it gives an overall long-landing hand protection that is lacking in other types of sparring gloves. Last but not least, these gloves have a PU leather construction on the outside that is not only great for performance but also for durability. This helps in not having to replace them as often as one might other types of sparring gloves. 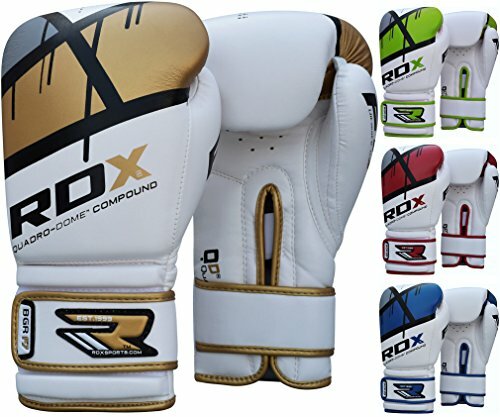 These fashionable boxing gloves come in a few different colors, and they are made of a very high quality Maya hide leather.. RDX uses a high-quality velcro closure at the wrist of these gloves in order to make sure that the wrists are supported with the maximum amount of support. They also have a max-shock foam technology that is placed inside of the palm area to promote not only comfort but breathability for the skin. Last but not least, these gloves have three layers of gel that are classified as shell-shock gel technology, which allows for more hits with the least amount of shock from counter hits. When learning how to box and doing sparring matches, having shock absorption within the gloves is extremely important. These gloves actually have 2 ¼ inches of shock absorbing foam padding that is specifically designed to help in sparring matches and bag work training. They have an attached thumb to add extra protection, and it also helps the boxer to form positive techniques rather than sloppy ones. Being made out of a durable synthetic leather, they are easy to clean, and they will also be able to withstand a fair amount of training and sparring matches. These boxing gloves are excellent for beginners. 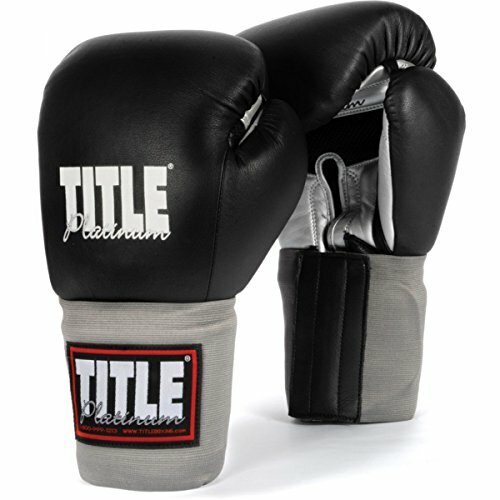 They will provide the boxer with the support they need during training, and they are also made well for a lower price. They are designed to fit any personality of boxer, and they come in an array of different colors, which allows the boxer’s mentality be seen by their opponent. The palm area is actually reinforced in order to protect the boxer by having the maximum impact absorption available, and it also has seams that have been strengthened in order to give them a quality that lasts for longer. The foam that is used in these gloves are a triple density which also helps with how long they are able to last for. These gloves come in sizes from 6oz to 18oz, and they also come in seven different colors. 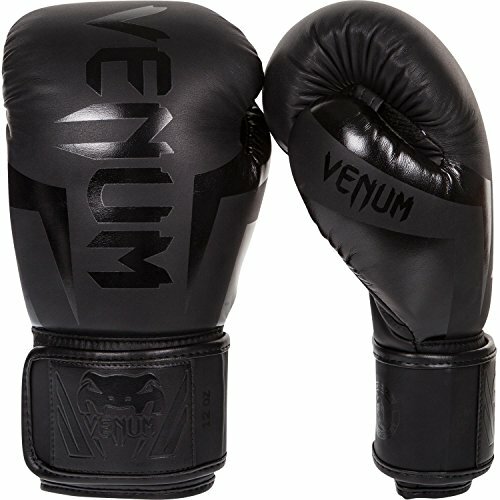 These gloves are excellent for boxers who are starting out and beginning to do sparring matches. Thanks to the hook and loop wrists, the boxer than fit them snug to their wrist for the maximum amount of support during their match. They are also made out of very durable material that allows them to last for longer than some of the other brands of sparring gloves on the market. Although there are a number of different types of sparring gloves available on the market, TITLE Platinum Paramount Training Gloves have received numerous excellent reviews by both amateur and professional boxers. These gloves come in four different sizes, which makes it easier to fit boxers regardless of their hand size. The way they are designed also allows for more shock absorption than some of its competitors, which keeps boxers newer to the sport safer during sparring matches, when they are still learning the pros and cons of boxing. 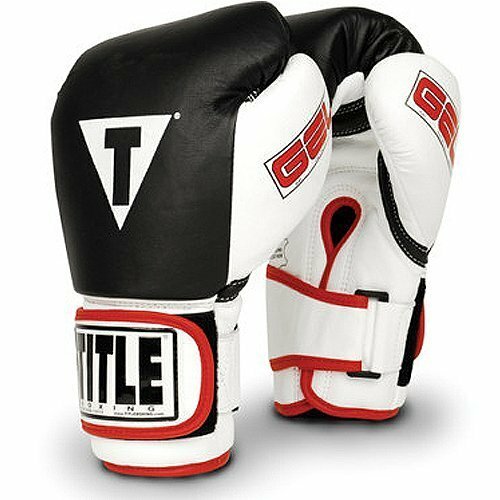 These are an excellent choice for boxers who are looking to spar for training, because they have a 1.75 inch layer of foam padding, which helps to protect them more than some of the other brands on the market. They have a unique conic design cuff that is designed extra-long in order to help support their wrist and promote better techniques when training and sparring. The outside of these gloves are made out of a full grain all-leather material, which helps in their durability and provides a longer use time. They do come in various sizes and colors, but they have a 15 angled strap that wraps around the wrist for an anatomical fit. 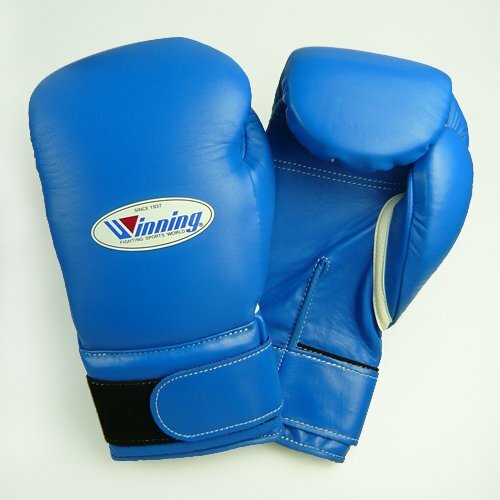 These sparring gloves are an excellent starting pair of sparring gloves for any boxer. They only come in size 16oz, but they have a velcro wrist strap that allows for anyone to be able to adjust these gloves to fit them. 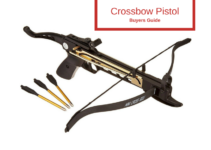 They have four different colors, and they are made of leather and are designed to last for a long time as long as they are well-taken care of. 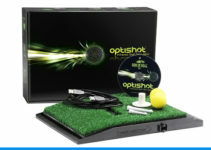 The Ten Best Golf Swing Analyzers 2019 – Get the right swing in order to WIN!